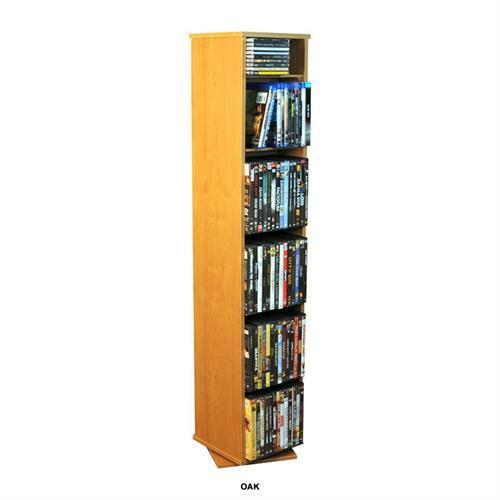 More on the Venture Horizon 280 CD 160 DVD Revolving Media Tower (Oak) 2080-33OA below. 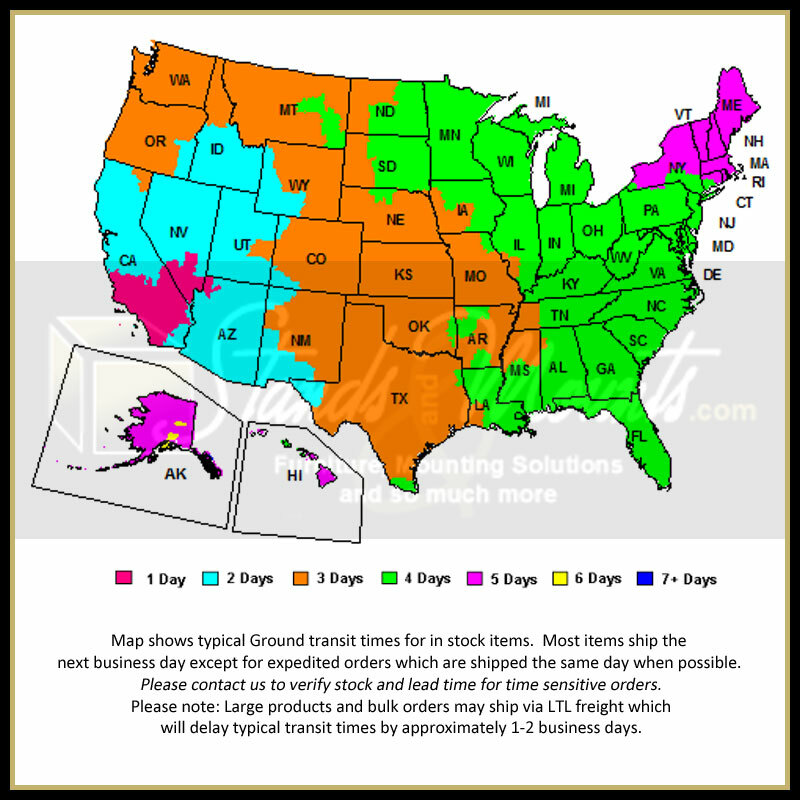 Ample space for up to 280 CDs, 160 DVDs, 180 Blu-rays, 60 VHSs, 40 Disney-sized tapes or any combination of the four. An optional black, cherry, walnut or oak wood finish. 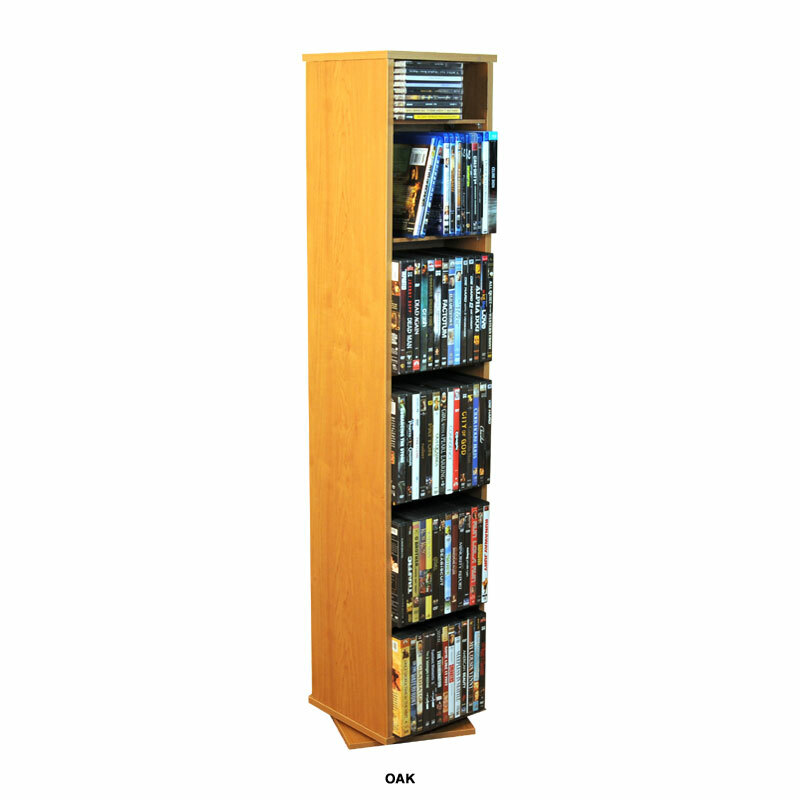 Adjustable shelves to accommodate any size multimedia. A framed, two-sided design for maximum versatility.